A new puppy will add joy and life to your household. By making a plan to care for your pup, you can enjoy his company for years to come. 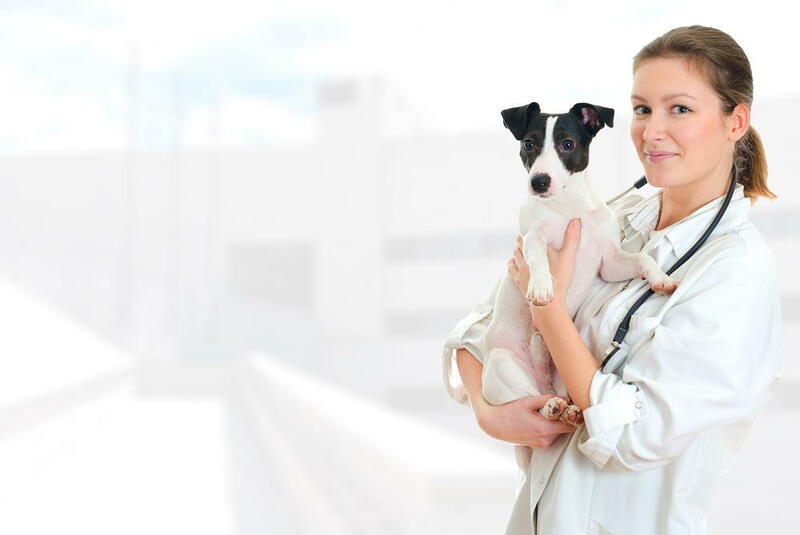 Your first step is scheduling a visit to your Gainesville veterinarian. Your new pup will need quality veterinary care to keep him healthy throughout his life. Working with a local animal hospital like Millhopper Veterinary Medical Center will simplify your pet’s care. Here's what to expect from your first visit to your Gainesville veterinarian. A wellness exam will confirm your pup is growing and developing as he should. Your Gainesville veterinarian will examine your pup’s fur, skin, eyes, ears, nose, and teeth for signs of sickness and test his vision and hearing to make sure everything is okay. At 6 weeks old, your vet will start vaccinating your pup. Core vaccinations for rabies and distemper are a must. Your vet may also recommend your pup get vaccinated for canine hepatitis and parvovirus as well. Non-core vaccines are given on an “as needed” basis depending on the lifestyle of your pet. Your pup will need booster vaccines every 3-4 weeks after the first set until he’s four months old. After that, we’ll set up a schedule for future vaccinations. It’s not unusual for pups to have roundworms from birth. For your convenience, deworming medications will be given at our animal hospital as part of your pup’s veterinary care. We’ll also recommend medications to protect your pet from fleas and ticks. If you desire, we can microchip your pet to facilitate his recovery if he ever gets lost or is stolen. Microchipping is safe, easy and affordable. Along with his ID tag, microchipping can help protect your pet. To schedule your pup’s first veterinary visit, call Millhopper Veterinary Medical Center at 352-373-8055 today.